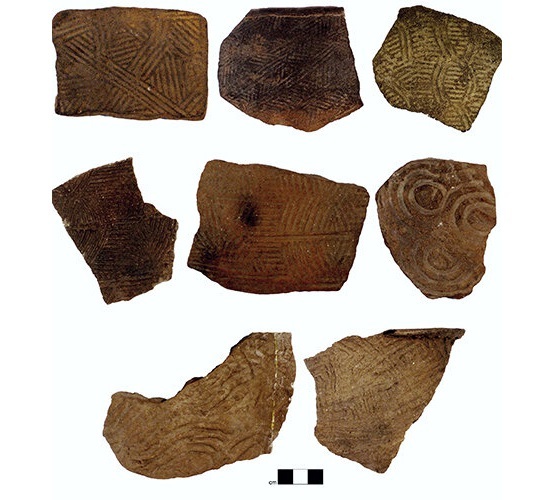 Long before Snapchat, Instagram, Facebook and even MySpace, early Mississippian Mound cultures in America's southern Appalachian Mountains shared artistic trends and technologies across regional networks that functioned in similar ways as modern social media, suggests new research from Washington University in St. Louis. "Just as we have our own networks of 'friends' and 'followers' on platforms like Facebook and Twitter, societies that existed in North America between 1,200 and 350 years ago had their own information sharing networks," said Jacob Lulewicz, lecturer of archaeology in the Department of Anthropology in Arts & Sciences. "Our study found a way to reconstruct these indigenous communication networks," he said. "Our analysis shows how these networks laid the groundwork for Native American political systems that began developing as far back as 600 A.D."
Published in the Proceedings of the National Academy of Sciences, the study utilizes sophisticated social network analysis to map social and political connections that helped unite friends and families in dozens of Native American villages well before the arrival of European explorers. 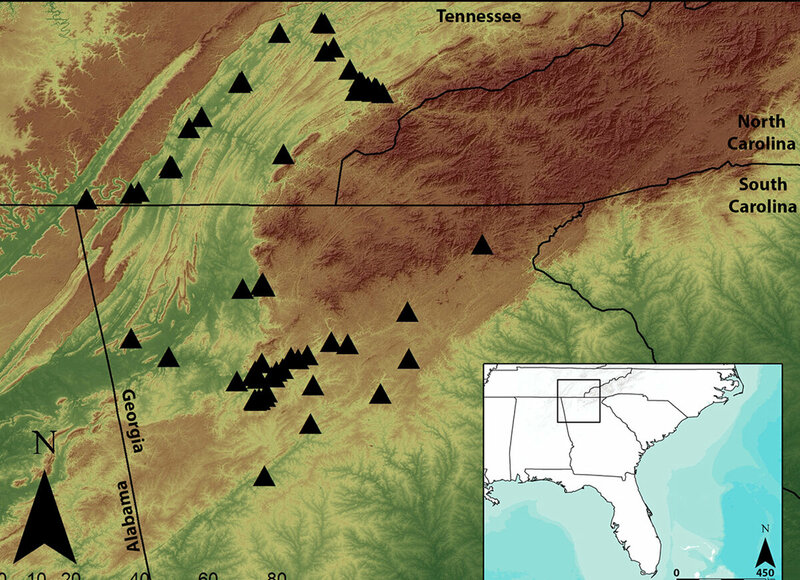 The findings are based on a messaging archive that is preserved not in bytes, but in bits of pottery sherds—fragments—unearthed over many years in archaeology digs at dozens of Mississippian culture sites scattered across southern Appalachia. Examples of the kinds of pottery produced by people living across southern Appalachia between AD 800 and 1650. The unique symbols were stamped onto the pottery when the clay was still wet using carved wooden paddles. 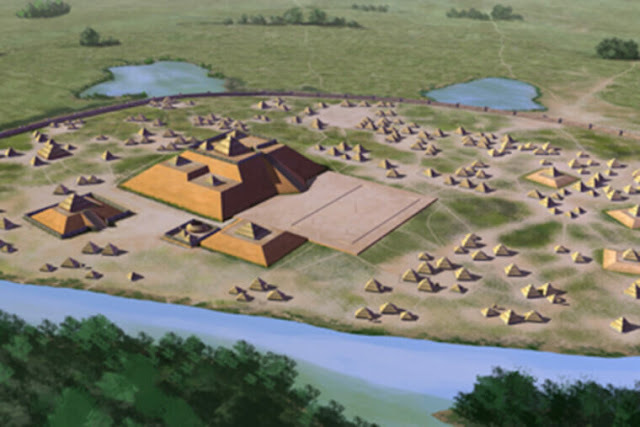 The study focuses on villages clustered around the site of Etowah in Bartow County, Georgia, an important Mississippian community that included several low earthen mounds with large ceremonial buildings. It served as the regional seat of social, political, economic and religious power across the region—influence that reached its peak between 1050 to 1325 A.D.
De Soto's accounts of autonomous villages loosely bound together under the influence of a single powerful chief, then residing at the town of Coosa in what is today northern Georgia, have long influenced how historians characterize the social and political structures of these and other early Eastern North American societies. Lulewicz's findings suggest that the ruling elites drew their power from social networks created by the masses. The emergence of powerful Native American chiefdoms and the centralized leadership, elaborate religious movements and institutionalized inequality that came with them, he argues, were built upon foundations created by the wider, pre-existing social networks of common people—systems that proved to be more stable and durable than any interactions dictated by elite chiefs. "What I show in the paper is that while we see things like the emergence of super powerful chiefs and the rise of major economic inequalities, the very foundations of society—especially relationships and networks of kinship and family and reciprocity—remained virtually unchanged over 1,000 years," Lulewicz said. 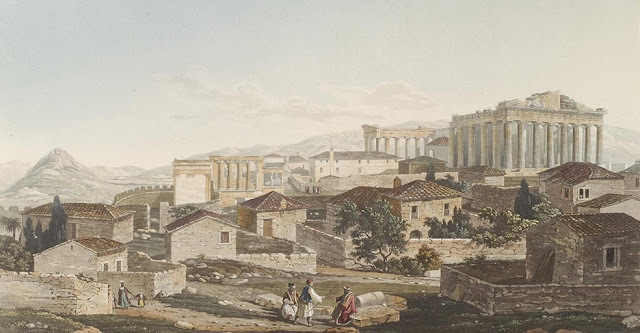 "That is, even though elite interests and political strategies waxed and waned and collapsed and flourished, very basic relationships and networks were some of the strongest, most durable aspects of society." "This is super interesting—at least to me as a social scientist—for understanding how political movements actually play out," he said. "It doesn't come down to any particular, innate attribute of leaders and elites. What is comes down to is how those individuals are able to leverage the networks in which they are embedded. Even though chiefs emerge at about 1000 A.D., over the next 650 years, chiefs actually shift their strategies of political and economic control. They tap into different parts of their networks, or leverage their connections in very different ways throughout time." "Because these very basic networks were so durable, they allowed these societies—especially common people—to buffer against and mediate the uncertainties associated with major political and economic change. They may have said, 'You go live on top of that huge mound and do your sacred rituals, and we will go about life as usual for the most part.' 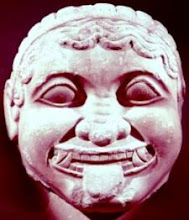 These communication networks served as a social constant for these people and allowed their cultures to persist for thousands of years even across transformations that could have been catastrophic."